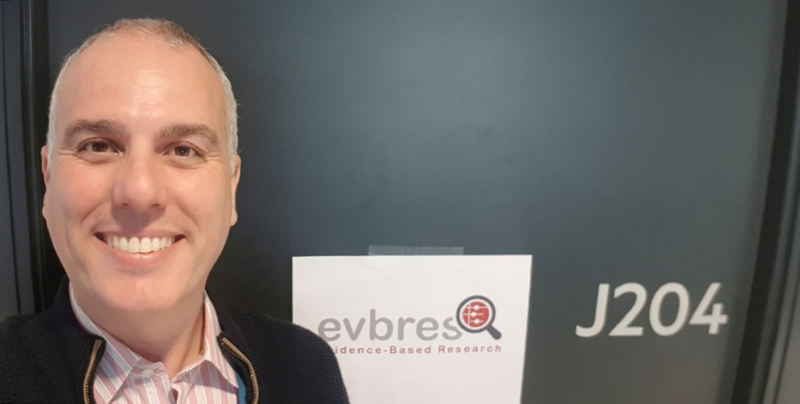 7/02/2019.- Luis Joaquín García, lecturer with the Department of Psychology at the University of Jaén (UJA), and member of the UJA’s EI_CTS3 research team and PI of the PROEM network, attended the EVBRES workshop as member of the Management Committee appointed by the Spanish government. This EU-funded COST Action works towards establishing an evidence-based international research network in the healthcare field. 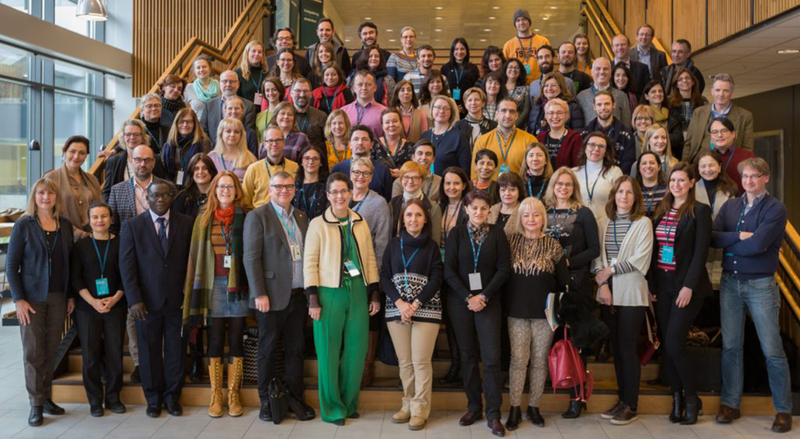 The working meeting was organised by the Evidence-based International Research Network in Bergen (Norway) from 4 to 6 February. The project seeks to deliver and fund evidence-based research, thus avoiding new research studies without prior systematic review of existing evidence. This international consortium is committed to efficient and transparent scientific production through updating and disseminating these systematic reviews and by creating educational material that contributes to its dissemination. The aim of this international network comprising researchers from across 34 countries is to encourage the researchers themselves and all other health-related stakeholders to employ an evidence-based research (EBR) approach and to support clinical research, avoiding redundant research at all times. To this end, four working groups with specific objectives were set up and, over the course of the 3-day workshop, the to-be-implemented methods in pursuit of a systematic approach and transparency across all research stages were discussed. Luis Joaquín García, the UJA researcher, was among a number of participating international researchers. He was appointed to represent Spain alongside José C. Fernández, researcher at Malaga University Hospital, and Eduard Baladia, Nuria Marqués, Luis Aguilar and María Marqués, all researchers with the Spanish Academy of Diet and Nutrition in Pamplona. 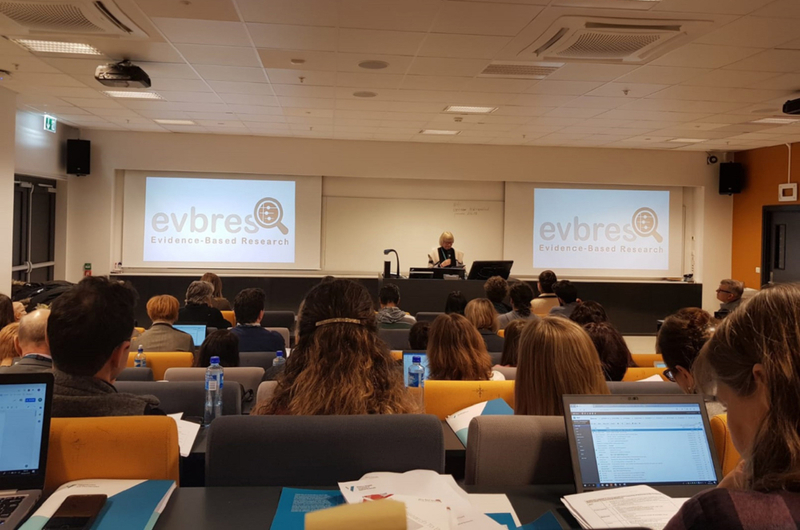 The Evidence-based International Research Network, which was launched in late 2018, is an EU-funded project within the framework of the COST Action ‘Towards an International Network for Evidence-based Research in Clinical Health Research’. It represents a four-year-long initiative which, in the near future, will build on the working agenda established in the Norwegian city.